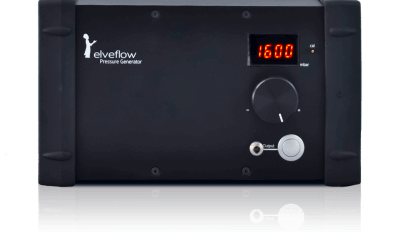 Our Flow control systems are based on patented piezoelectric technology inspired from aeronautics, to enable a flow control that is 20 times more precise and 10 times faster than the leading flow controllers on the market. We offer 4 different compact Valves Matrix solutions enhancing performances thanks to PEEK rockers valves. 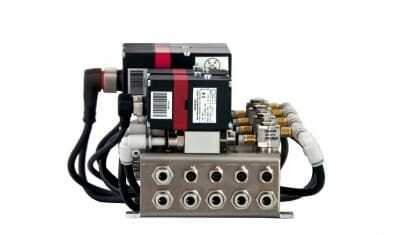 Use from 4 to 256 valves perfectly synchronized. The OB1 microfluidic flow controller, is the only flow control instrument that allows you to control pressure and vacuum on the same channel. 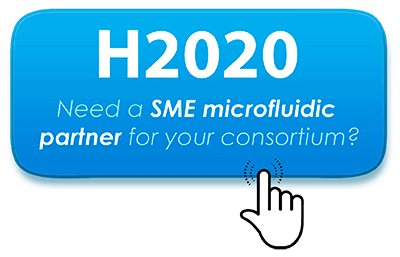 For example, this feature enables you to precisely control the position of an object inside a microfluidic channel.